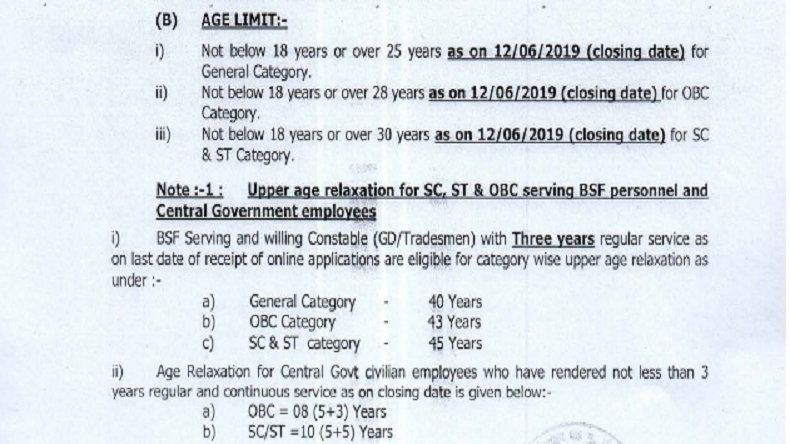 BSF Head Constable Recruitment 2019: Online application process for the posts in the central armed police department will commence from May 14 and close on June 12, 2019. 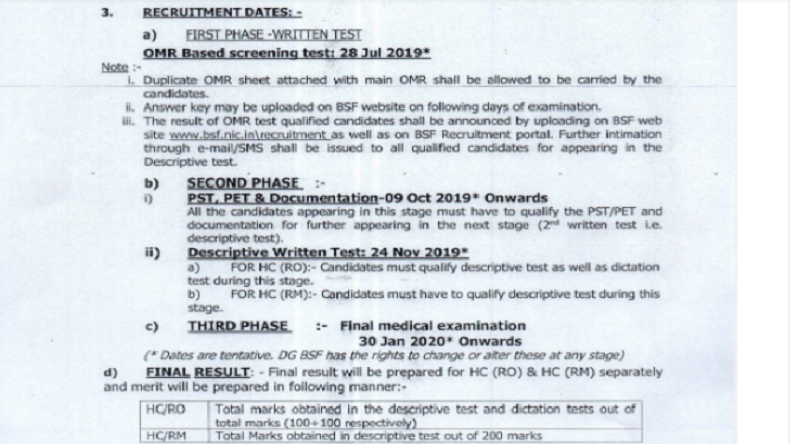 The BSF has made it clear that applications from eligible candidates for the said posts will be accepted through online mode only. 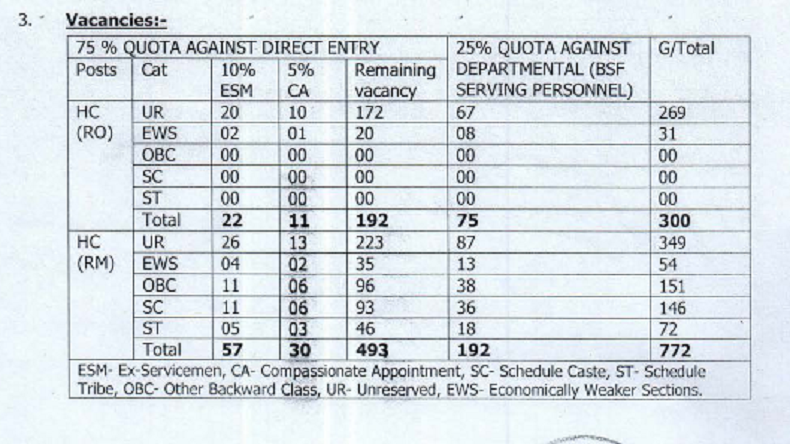 Out of the 1,072 vacancies, 300 vacancies are meant for the post of Head Constable (Radio Operator) while 772 posts are meant for Head Constable (Radio Mechanic) posts. The BSF has made it clear that applications from eligible candidates for the said posts will be accepted through online mode only. – Candidates will be selected through written test, physical test, descriptive test and final medical exam. 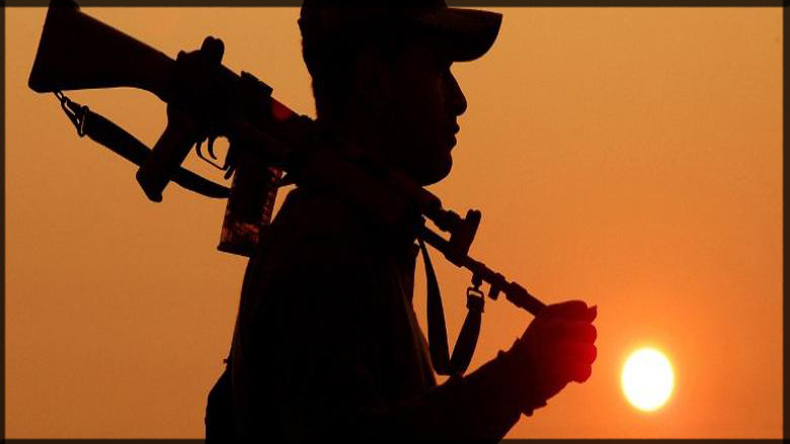 – Interested candidates who wish to make their carrier in BSF can apply to the post through the online mode only.